Need lab testing? Like cookies? Get both during Medical Lab Professionals Week that is April 21-27 at the Power County Hospital. 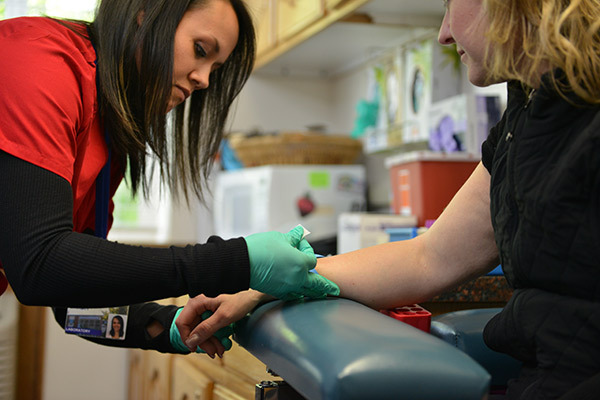 Stop in the week of April 21 to get your testing done and little treat on us! Just be sure to tell those Techs thanks, BEFORE they stick you!